In the year 2017, we are blessed with a new Metroid game—kinda. 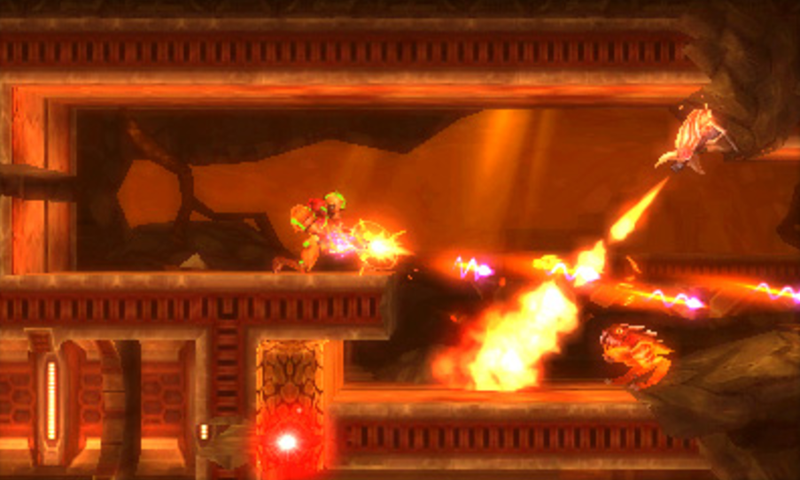 Samus Returns is really more of a remake, a rekindling of the Metroid fire. I’m excited, though maybe not ecstatic. My personal love for the series began with Prime, which is possibly the most millennial statement I’ve made this week. It seems really awesome though, especially for folks who have been playing this series for much longer than I have. For the non-Metroid aficionados, there’s a new Dishonored story hitting at the end of this week, which promises more sneakin’ and murderin’ from series favorite Billie Lurk. If you’re a sports fan, there is no shortage of options here, from a new PES and NASCAR to the return of Electronic Arts’ NBA Live series. Nice to see Divinity on the lineup too—the first Original Sin is a fantastic console co-op game, and it looks like the second is going to make that aspect even better. Me? I’ll probably stick to looting and shooting in Destiny 2, getting ready for the big raid launch. Having never raided before, I’m hoping to find a group willing to shepherd me through the process. Here’s everything else coming out over the next couple of weeks.